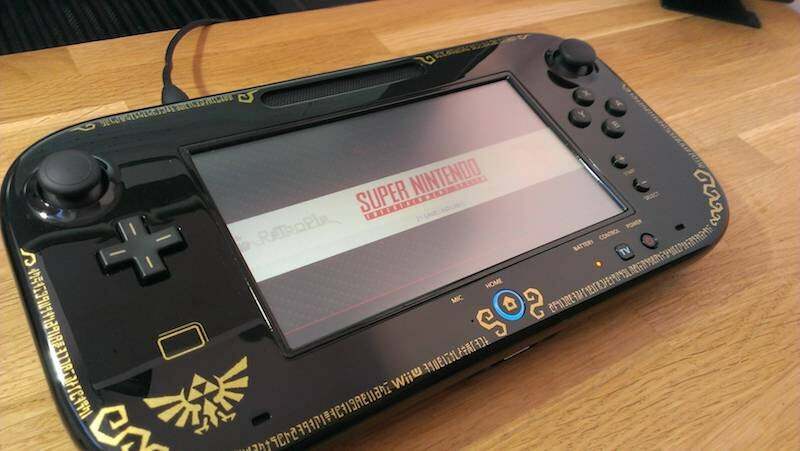 We're all well aware that the Raspberry Pi makes a fantastic game emulation machine, but sudomod user banjokazooie steps it up a notch by using a Wii U controller as a screen and controller combo for his little DIY system. All told, this project really just repurposes the Wii U's shell, buttons and analogue sticks, then replaces everything else. That includes cramming a Raspberry Pi inside, a new sound card, battery and an improved HDMI display. The Wii U's default controls are wired into the Pi using a Teensy 2.0. It's a pretty clever use if you have a broken Wii U controller, or if you just have no use for the thing. You'll find some build info and images over on sudomod.